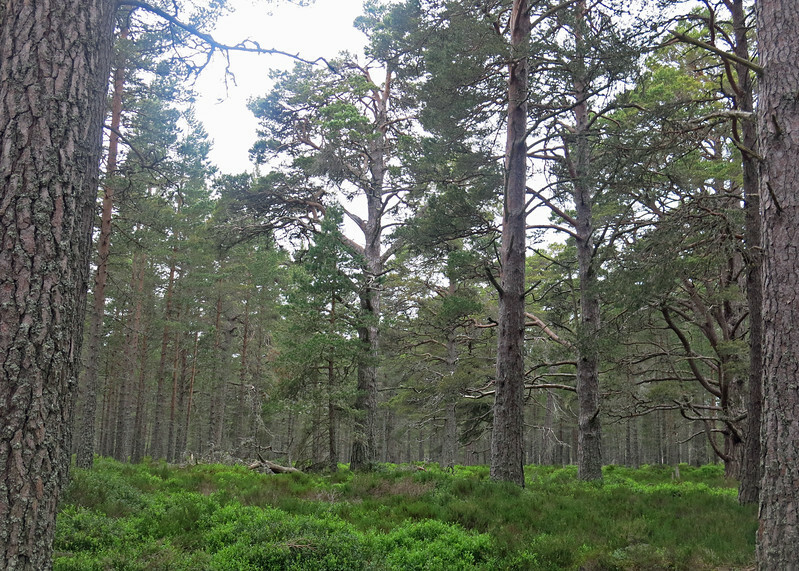 Our first walk in real Caledonian forest. This is Capercaille country. Word origin of 'capercaillie' C16: from Scottish Gaelic capull coille horse of the woods. It's a very large grouse-like bird. Unfortunately too late in the year for us to see them.